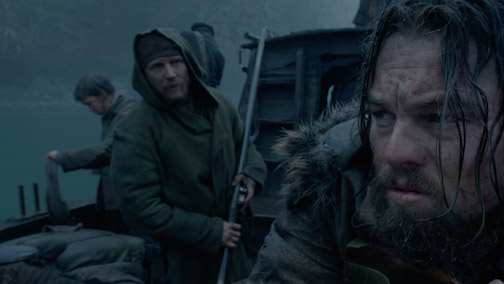 A New Trailer for Alejandro G. Iñárritu’s ‘The Revenant’ Has Arrived! This entry was posted in Film, Trailer and tagged Alejandro González Iñárritu, Domhnall Gleeson, Leonardo DiCaprio, The Revenant, tom hardy, Will Poulter. Bookmark the permalink.